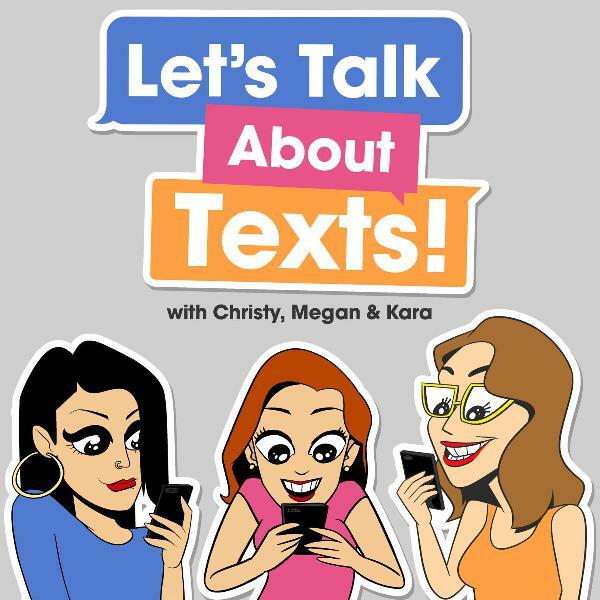 Christy, Kara and Megan discuss Airpods, FitBits, murder, Jason Hoppy’s bangability and so much more. We also discuss our trip to The Magic Castle and list our top three pop divas! Wondering what happened to Ali Lohan? Wonder no further! You’re the best!